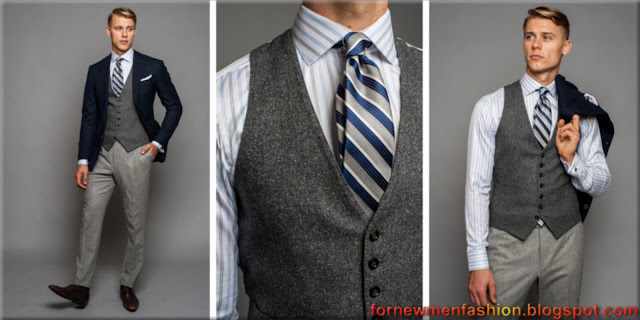 Pairing a Jeans and Waistcoat may same like a mis-match but in this time of blending the formal with the fashion, it’s a fashion you could be see different times, here we talk how to do it. 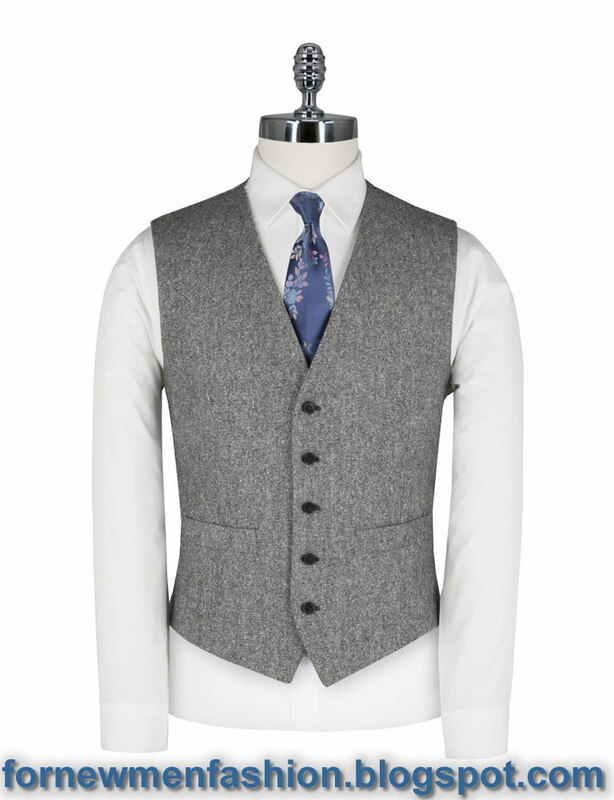 The waistcoat has long been preserved to only the most formal of parties or ceremony, most time waistcoat often being paired with the conventional suit. 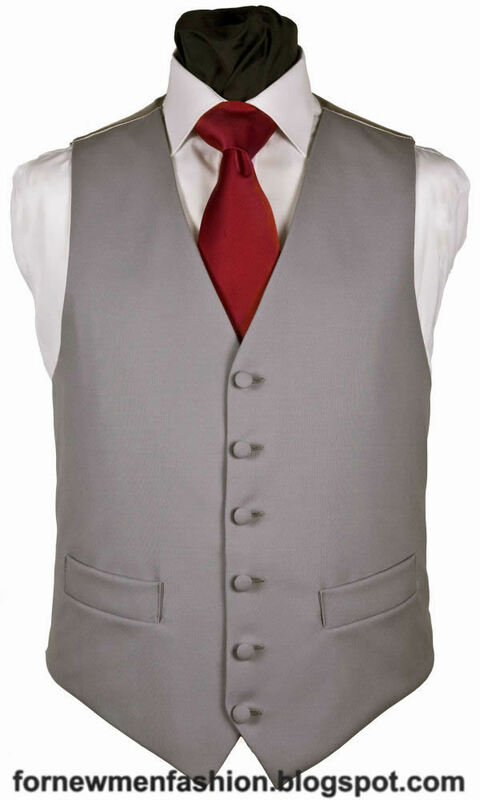 Some key fashion to wear waistcoat with would be black tie or white tie event as part of a three piece suit, dress code or at wedding to finish off your wedding in a more considered style. In these days one of the key styles we are seeing in menswear is blending the formal with the casual and of course waistcoat is a part of that. 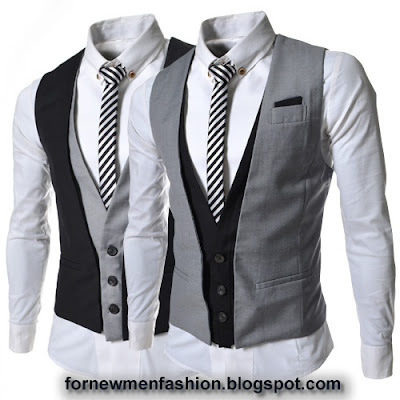 That’s right, waistcoat have their importance in men since mid 1660 and till date they hold the same importance. Started as part of the well clothes, to keep a pocket in waistcoat, it’s back a long time way into the past. With an impressive constantly changing and history styles through time. The waistcoat is a fashionable and intriguing history.There are a many numbers of varieties of colors, design, printing and styles in the market that you can choose according to your choice and according to the Session. While zeroing down on a waistcoat, it’s important to consider your shirt is not visible underneath the waistcoat and it is not too tight on your body. It should be big not to cover your shoulders of the vest and the top of your Pants should lie flat against below any collar points and your body. 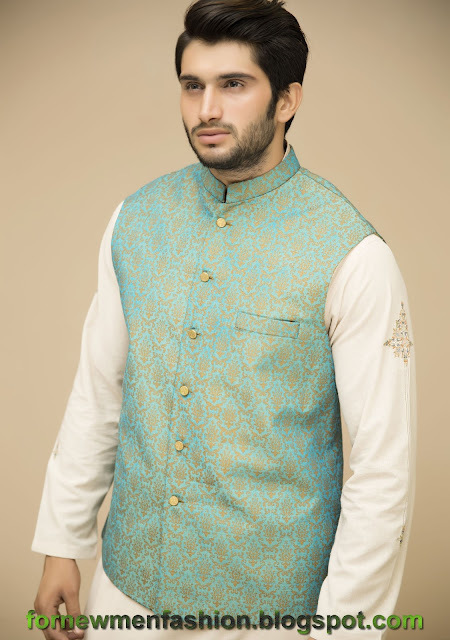 Material of your Waistcoat is very important for your good look. If you are going for this style, do not try doing it cheap, you won’t pull it off. 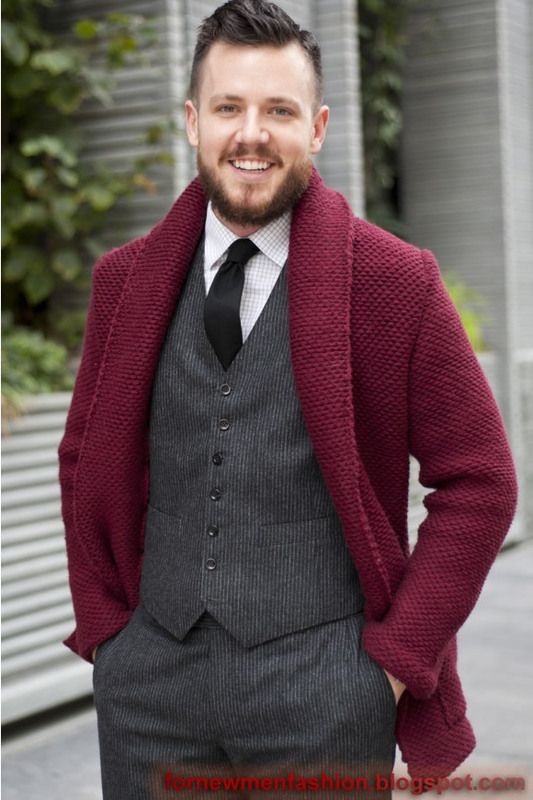 Also, give the season a thought, in the winter session try a corduroy or tweed number to give you a little extra charming. 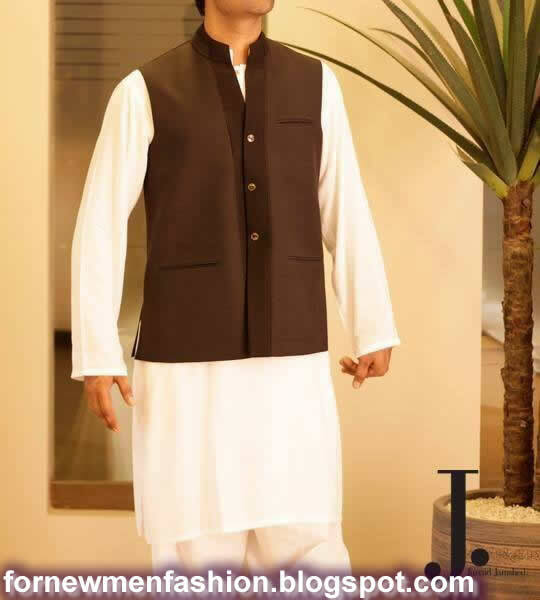 In other session means summer weather it’s best to option for a lighter material like cotton. Whatever you do , stay away from waistcoat with a big amount of polyester as these have a tacky shine to them that make it hard not to look like a little baby party magician.